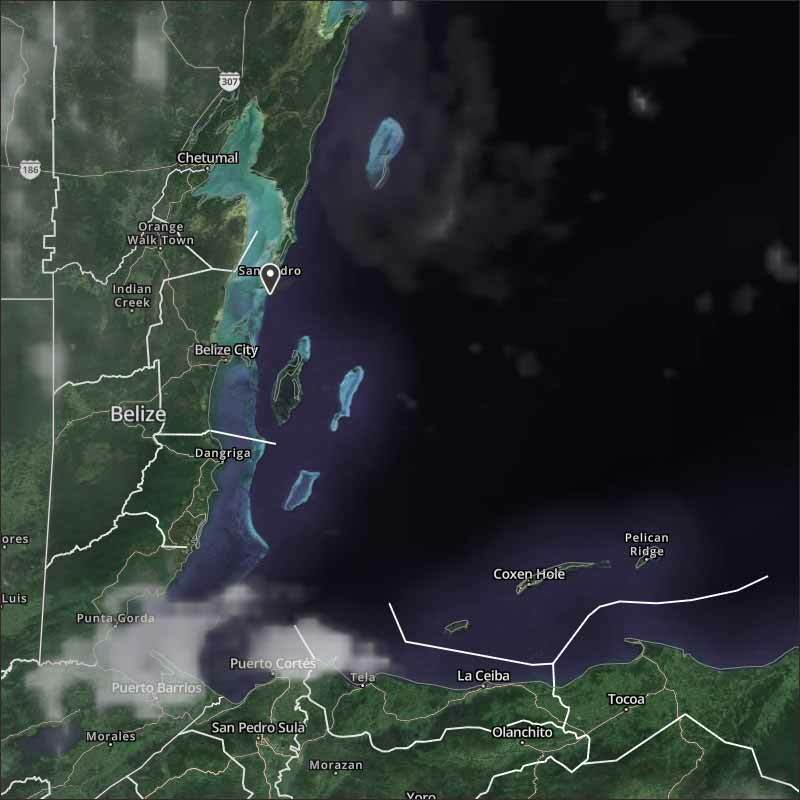 Belize NMS: Generally fair and warm weather will prevai. 24-hour forecast: Mostly sunny today and partly cloudy tonight with showers or thunderstorms generally isolated, except for a few more inland this afternoon. Daily Tropical Weather Outlook: At 3:00am the eye of extremely dangerous Category 5 Hurricane Irma was located near 20.0N, 68.3W or about 95mls N of Punta Cana, Dominican Republic. Hurricane Katia was centered near 21.5N, 94.5W or about 195mls NE of Veracruz Mexico. Hurricane Jose was centered near 14.8N, 49.1W or about 815mls East of the Lesser Antilles. The easterly Caribbean wind is predominant, but the high level from the NNE has caused a few clashes and some rain showers in some parts of Belize. The storm in the Gulf is not really moving anywhere, but H IRMA is still moving towards Florida. Looks like our weather will be sun and white clouds, could be the odd rain shower, some this evening.